In a time where it seems the mainstream Pop music dished out is more of the same, it is important to remember, there is always an alternative. 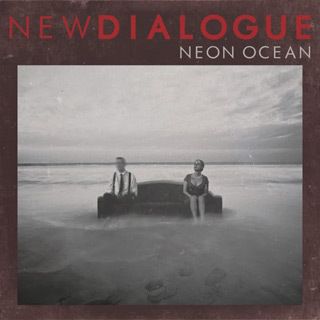 There are fresh new artists just under the surface just waiting to be discovered and one of them is Los Angeles based band New Dialogue. 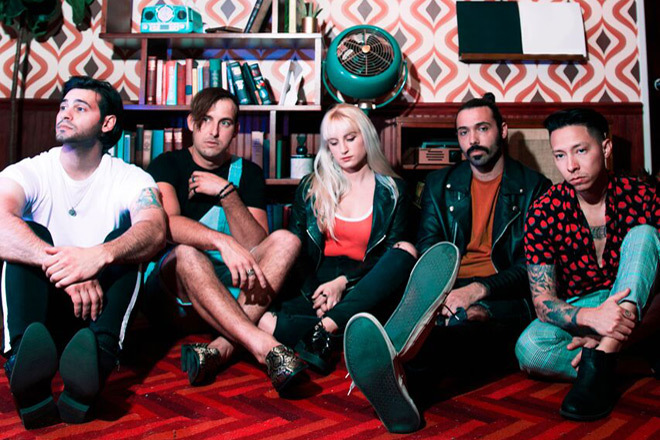 Parts Alternative Rock, with others more Pop, New Dialogue is a five piece band brought together by Ela Kitapci and Taylor Morrow with one common goal, make music they love. Supporting lovelytheband in 2018, they released their debut single “Fake Smile” back in December, since hitting the road Smallpools on their 2019 So Social Tour, while released more new music, and plans for more yet to come. Excited about the future, they took the time to chat about the formation of the band, what is coming next, plus more. Cryptic Rock – Ela and Taylor, you have been singers and songwriters for some time. First, tell us what was the vision was behind New Dialogue when bringing the band together? 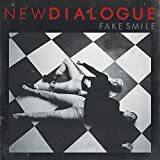 New Dialogue – We operated as just the two of us and a rotating door of live performers for so long that eventually we decided that we wanted to create something more substantial than that. A family of a band that we could create and experience the music with. Cryptic Rock – Very cool. Ela, you have a compelling background. Born in England and raised in Istanbul, what inspired you to transport out to Los Angeles to pursue your music career further? New Dialogue – Growing up, my mom was big on musical theater and, after watching her passionately perform, I remember wanting to be just like her. Eventually, my love for theater evolved into songwriting and I knew I wanted to be in LA to pursue it. Cryptic Rock – It is a bold move. Uprooting can be difficult, how has your time in LA, or more broadly, the USA been thus far? 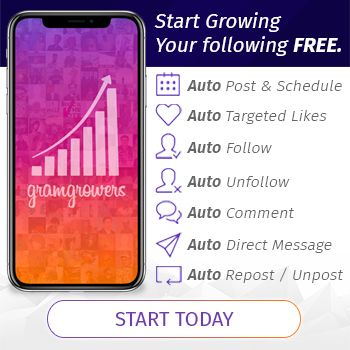 New Dialogue – It was tough at first, being the foreign kid in school, but I just tried to stay focused on the dream and I knew I was in the right place to make it happen. I feel very much at home in LA, surrounded by so much music, good friends, and so close to the ocean. 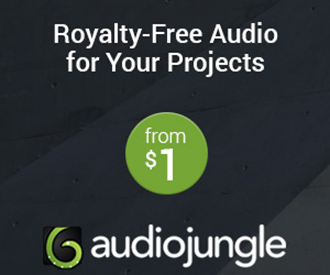 Cryptic Rock – That is good to hear. New Dialogue has made some big strides since their formation and you have released the tracks “Fake Smile” and, more recently, “Neon Ocean,” as well as “Are You Like Me.” The band’s sound is a mix of styles ranging from Pop to Rock, to Electronic. That in mind, what can we expect from future released music? 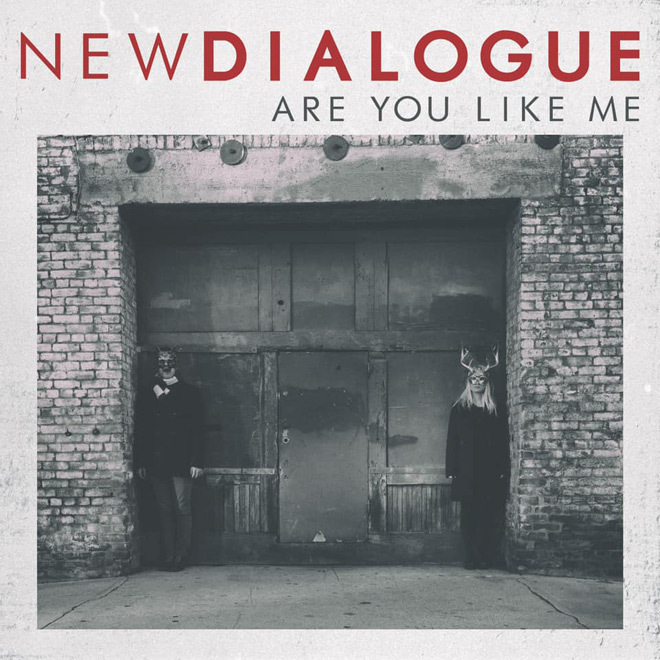 New Dialogue – The next songs that will be coming out definitely sits inside of that same genre range. We love so many different types of music so we are always trying to pull things from different styles and influences into our own stuff. 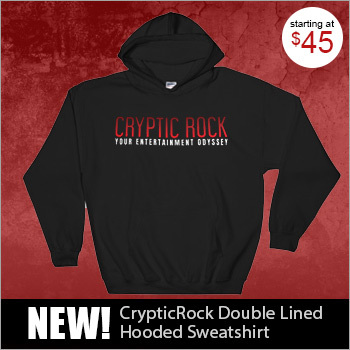 Cryptic Rock – It will be exciting to hear what you release next. Let’s talk about “Fake Smile” a moment. The song is extremely catchy, features beautiful harmonized vocals, and compelling lyrics. What was the inspiration behind the song? 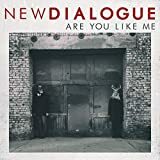 New Dialogue – The song is about that moment of uncertainty in a relationship where you wonder if it still has that same value that it used to, and if it can ever get back to the beauty that it once held. Not even necessarily a romantic relationship, but one of any nature, including one’s relationship with something personified like an experience or even music itself. Cryptic Rock – Very interesting. Being that New Dialogue is a relatively new act, you are still building an audience. You recently wrapped up a tour in March supporting Smallpools. So, what have the reactions been from audiences thus far when you perform live? New Dialogue – Live performance might be our favorite aspect of it all, collectively, and that has created some really wonderful reception and interactions with audiences so far. We’re excited, as well, to have more music out this time around and see how that affects it all on the performance side of things. Cryptic Rock – Listening to the music New Dialogue has released thus far, as you mentioned, it seems you have a diverse taste. What are some of your musical influences? New Dialogue – We love a little bit of most genres that we have encountered but some of our favorites in and out of our genre are Bon Iver and Daughter for their lyricism and indie sentiment. Arcade Fire and The Killers on the alt side of things. Paramore has always been a favorite for a strong female lead and, recently, Bishop Briggs as well as Mø. Such unique and powerful vibes from them. Really loving some of the R&B stuff out right now too like Nao, Frank Ocean, and that H.E.R. record that is receiving such well-deserved acclaim. Cryptic Rock – Those are some great selections all over the map. Last question. 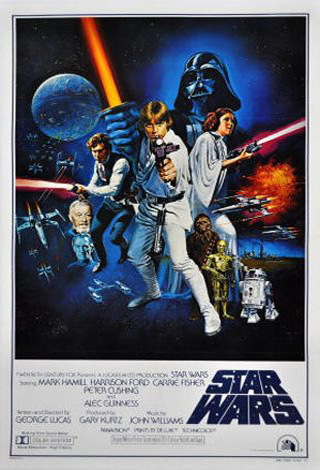 On Cryptic Rock, we also cover movies, particularly Horror and Sci-Fi. If you are a fan of these genres, what are some of your favorites? New Dialogue – I (Taylor) am a huge Star Wars fan, tattoos and all. 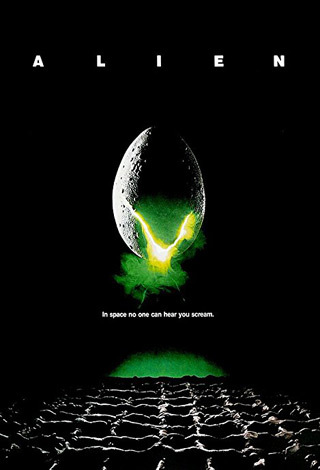 Collectively, as a band we also really love the Alien franchise. Both of those collections are just so rich with storytelling and, at the same time, unique and influential. Our drummer, Jason, is the Horror buff in the group. Pretty much anything and everything scary. He curates a scary movie marathon for us all every Halloween.